LONG POND, Pa. — NASCAR’s Truck Series will be sponsored by Gandor Outdoors in 2019. Gandor’s parent company Camping World has been the title sponsor since 2009. 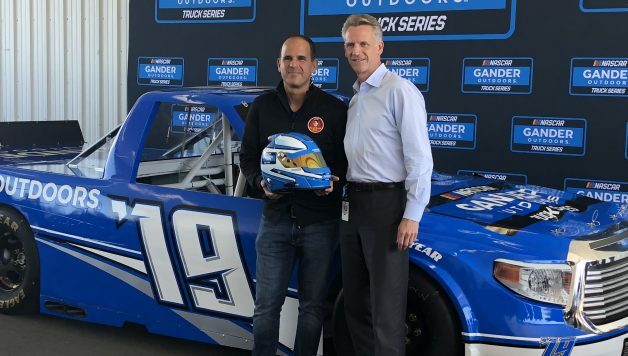 Camping World CEO Marcus Lemonis and NASCAR COO Steve Phelps made the announcement official at Pocono Raceway on Sunday morning. 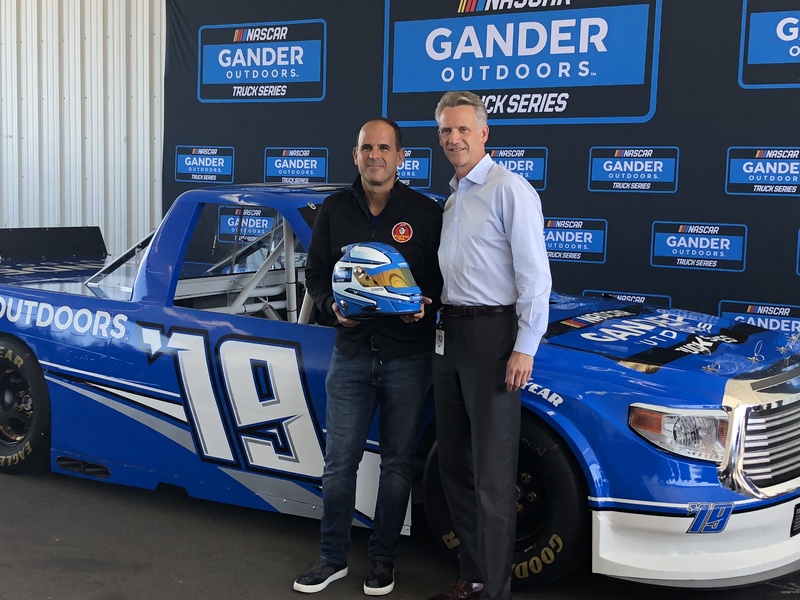 Lemonis, the businessman known for his presence on the CNBC reality series The Profit, believes the Gandor Outdoor Truck Series could be popular in markets that NASCAR doesn’t currently visit. He also said Camping World’s involvement with NASCAR has helped grow the company to four times its size when it was first introduced as the Truck Series’ livery. Cities he mentioned include Denver and Milwaukee as potential targets he’d like to see the series race. However, visits to those locations aren’t expected to happen soon as the 2019 schedule is already set.